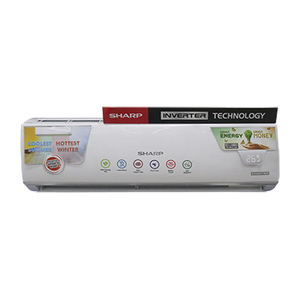 The Lowest price of Sharp Inverter in Pakistan is Rs. 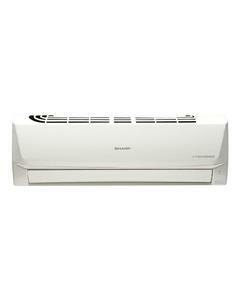 65,999, and estimated average price is Rs. 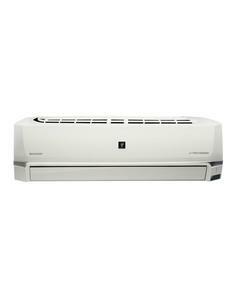 77,883. 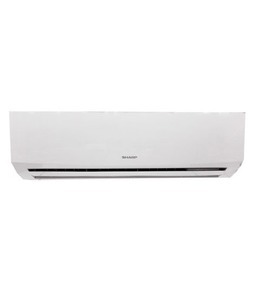 Get the latest price for Sharp 1.5, Sharp J-tech, Sharp 2.0, Sharp 1, Sharp 1.0, Sharp Ah-x12sev-, Sharp Ah-x18sev-, Sharp Aircondition, Sharp 2, and other products. 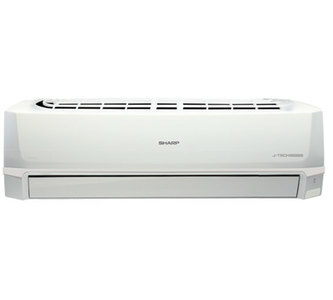 The prices are collected from the best online stores in Pakistan like Shopperspk.com, Alfatah.com.pk, Daraz.pk - updated Apr 2019. 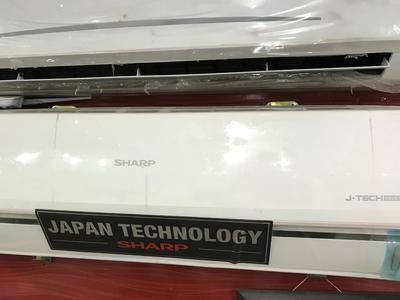 Sharp is a Japanese manufacturer of electronics and home appliances that has just recently established itself in Pakistan. 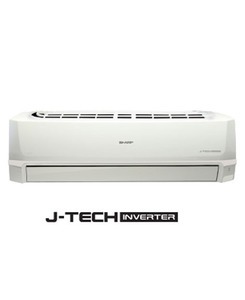 Sharp inverter are electronic devices that can convert a DC (Direct Current) into a AC (Alternating Current) which improves the efficiency of an appliance and ensures that the energy consumption is minimized. 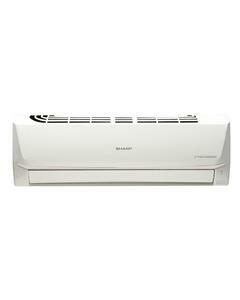 Sharp Inverter are commonly found in Sharp inverter air conditioners. 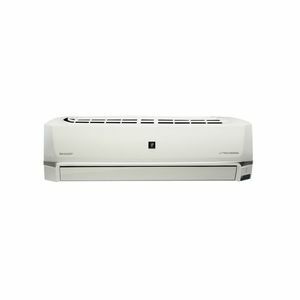 These Sharp Inverter air conditioners are known to be highly energy efficient and using these instead of traditional non-inverter air conditioners can help you save up quite a lot of money on electricity bills. 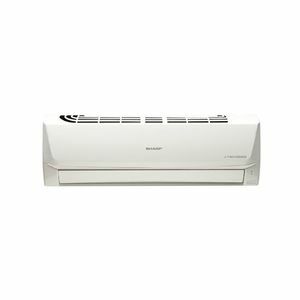 The luxury of having a Sharp inverter air conditioner is that you can use the AC for long periods of time without having to spend a fortune on the bills! 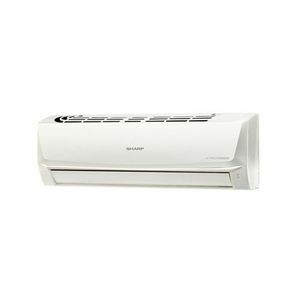 There are various models of the Sharp inverter air conditioners available in Pakistan but the most popular ones are Sharp AH-X12SEV and Sharp AH-XP24SHV.